Our pediatric cancer care experts are dedicated to treating and healing the children of this community who suffer from cancer or blood disorders and now families no longer have to travel to get top quality, comprehensive care. We have all the technology, treatments and know-how to meet your child’s needs right here in Central Florida. 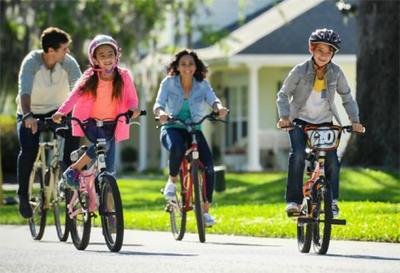 It is our mission at AdventHealth for Children, formerly Florida Hospital for Children, to cure and prevent childhood and adolescent cancer through scientific discovery and compassionate care. We are proud to offer patients the opportunities to participate in cooperative group clinical trials, giving kids and their families the chance to receive leading-edge, state-of-the-art treatments for blood disorders and cancer close to home.